Have you been dreaming of trophy black bear hunts, how about goose hunts where the geese make the sky go dark? Maybe your after an old mossback mule deer or a whitetail deer that makes your heart stop. Does the thought of an elk bugling in full rut keep you awake at night? Need a hunting fix this winter? Wolf and coyote hunting is the way to go. Big Stone Outfitting can help you realize your hunting dreams. 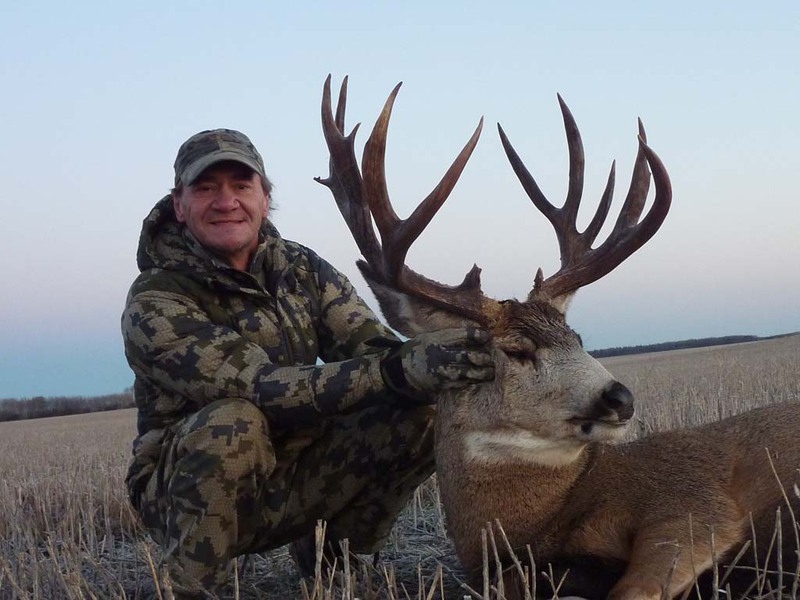 We live and hunt in the Manning area of Alberta, Canada and hunting is our passion! Year round scouting and local knowledge make our hunts a success. If you want great hospitality and terrific hunts you've come to the right place. There is nothing we won't do to try and put you on great waterfowl hunts and trophy big game. Manning is the place to be and our focus is our customers. Please call and let us design a hunt that suits your needs. Let's get hunting!